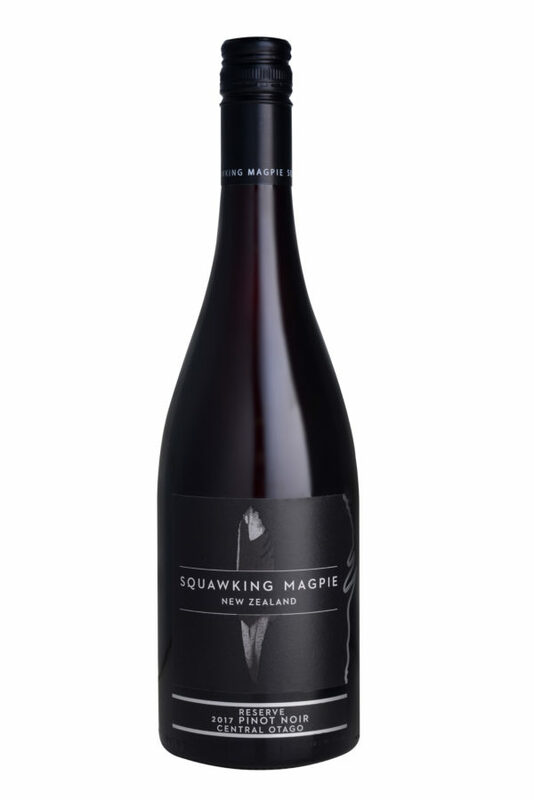 A very distinctive and complex Pinot Noir. Notes of cherry, plum and blackberry with gentle earthy tones and a little graphite. Elegantly rich, succulent and complex layers with fine tannin structure. A soft savoury finish with excellent length and balance.